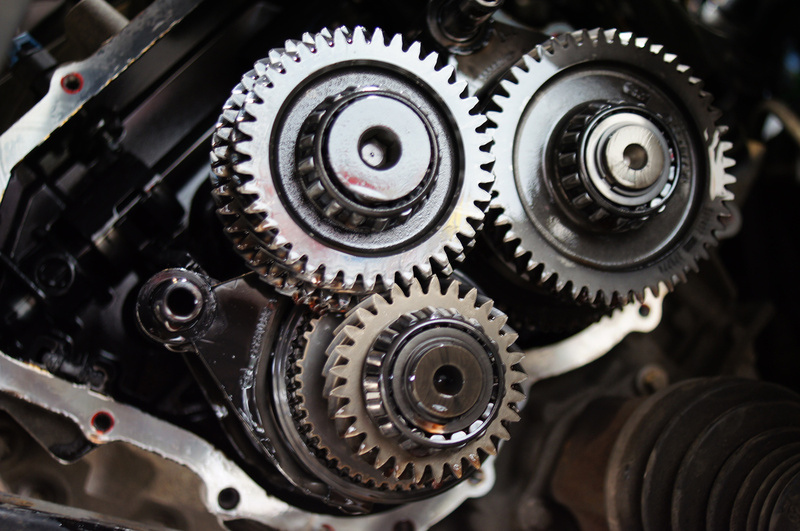 We can carry out repair work to most of the gearboxes used in the Vauxhall/Opel range including M32, M20, F23 and F40. 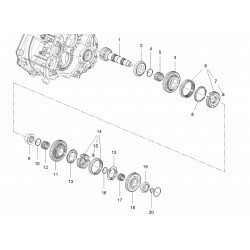 The most common 'box that requires work is the M32, which is also shared across Fiat (Punto, Bravo, Croma), Alfa Romeo (147,159, MiTo, Brera) and Lotus Europa S models. 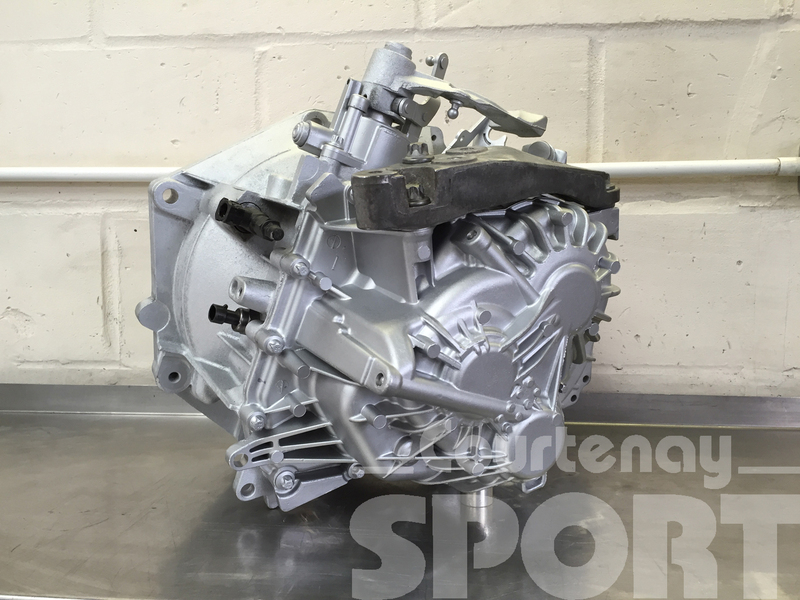 The M32 gearbox is used in many Vauxhall/Opel applications including Astra H VXR, 1.9 CDTi, 2.0 Turbo, the equivalent Zafira B models, Corsa D models including VXR and SRi Turbo, Astra J, Insignia, Meriva and Mokka . 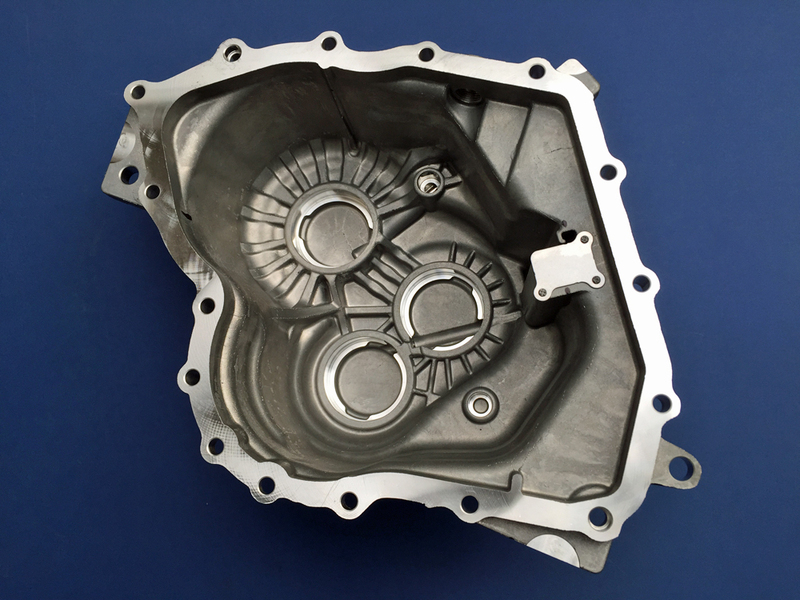 Where poorer quality gearbox oil is used this can often lead to premature bearing wear, causing noise and ultimately gearbox failure. 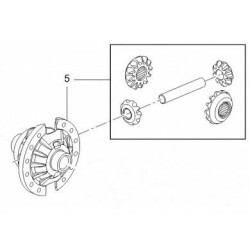 Added to this an incorrectly shimmed gearbox (from new) will also contribute to bearing failure, as the bearings may well be subject to higher load, generating more heat within the 'box. 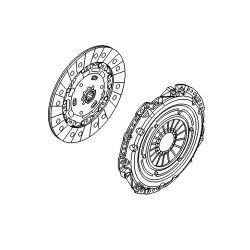 Generally the normal process leading to bearing noise or failure is that the oil in the gearbox has got too hot during use. From our own monitoring on track, once the oil gets hot it does not cool down as the heat cannot get way. It is very easy to see temperatues way in excess of 125oC. 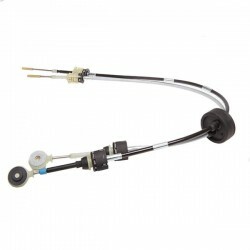 The only way to cool the gearbox oil temperature is to stop the vehicle for a reasonable length of time to allow the heat to dissipate and the oil to cool down. 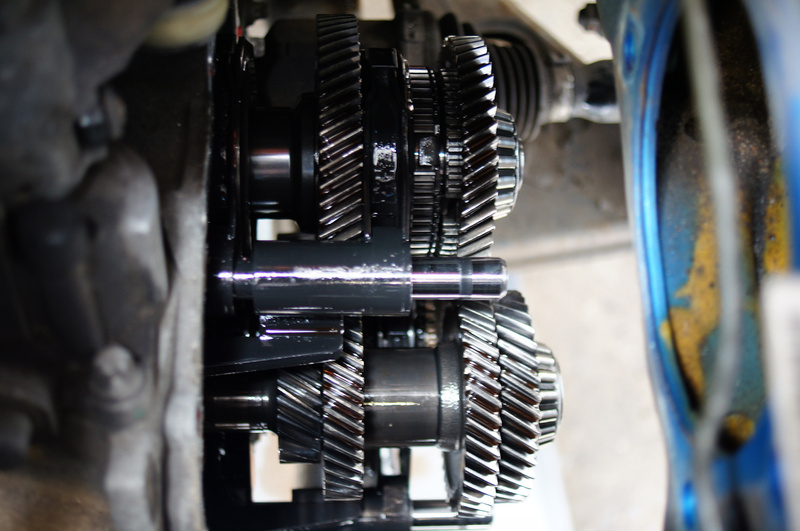 Once the gearbox oil becomes too hot, it goes 'out of grade' and then no longer protects the internal bearings. 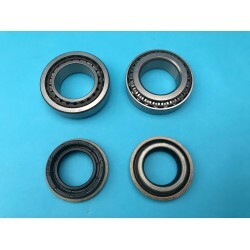 With no protection or lubrication, but with continued use, the bearings run dry and get noisy, ultimately causing failure if not dealt with in good time. 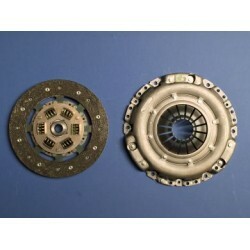 The worst case scenario is then complete breakdown and serious gearbox damage. 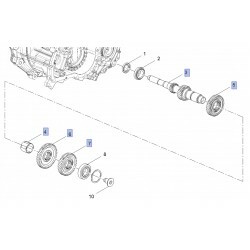 There is no set or suggested gearbox oil change cycle either. 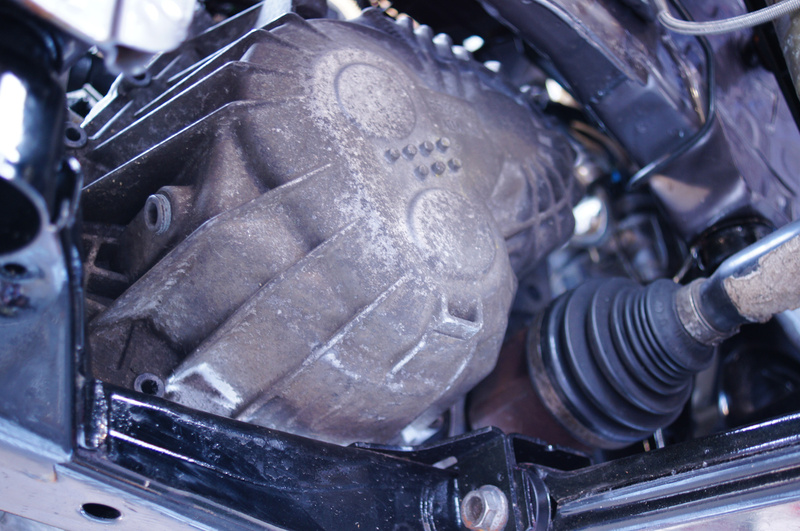 You wouldn't leave hard working engine oil in a car engine for 3, 4, 5 or more years without changing it, so it is unfair expect gearbox oil to survive and to never be changed over a similar period of time. 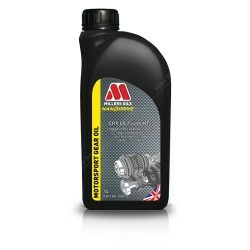 Our advice is to replace the factory fill gearbox oil with a high quality fully synthetic 75w-90 gearbox oil, such as Valvoline Synpower TDL 75w-90 API: GL 4/5 which we use and recommend and was our choice for the M32 'box in our Astra H VXR race cars or Amsoil MTG 75w-90 which performs exceptionally well under extreme use, such as track work. 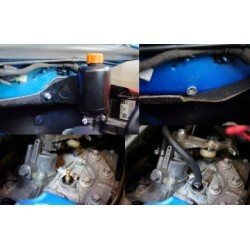 It is also then advisable to change the gearbox oil more frequently according to the vehicle's use. 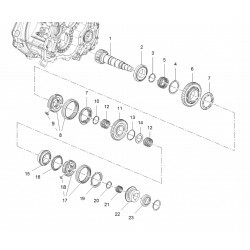 If you notice any whining (most common in 6th), unusual transmission noise, changes to transmission noise or additional movement of the gear lever in any gears (most often 1st, 3rd or 5th) then it is worth having the gearbox inspected and the problem rectified as soon as possible. Acting quickly will save further cost long term. 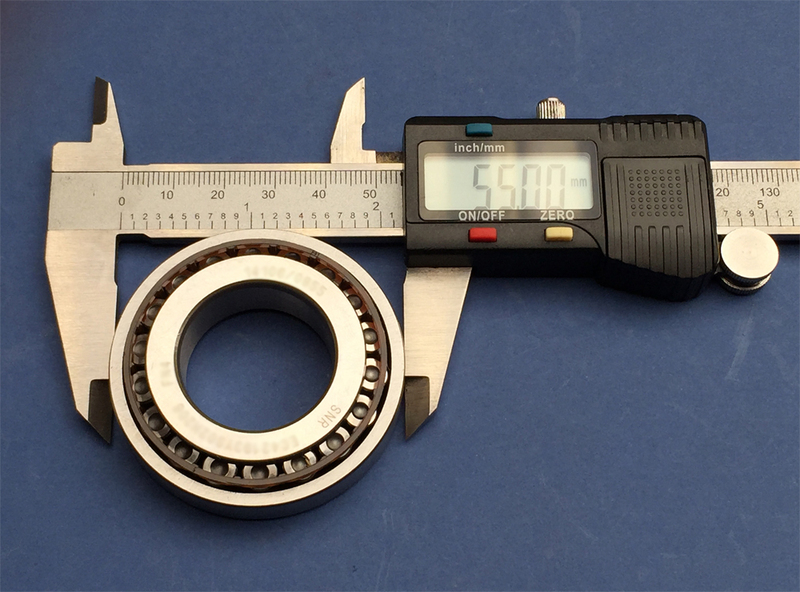 Whilst it is possible to replace just a single gearbox bearing by removing the end case, which may well solve an issue/whine it does not get the full gearbox internals inspected so for peace of mind it is worth replacing all the gearbox bearings at the same time. 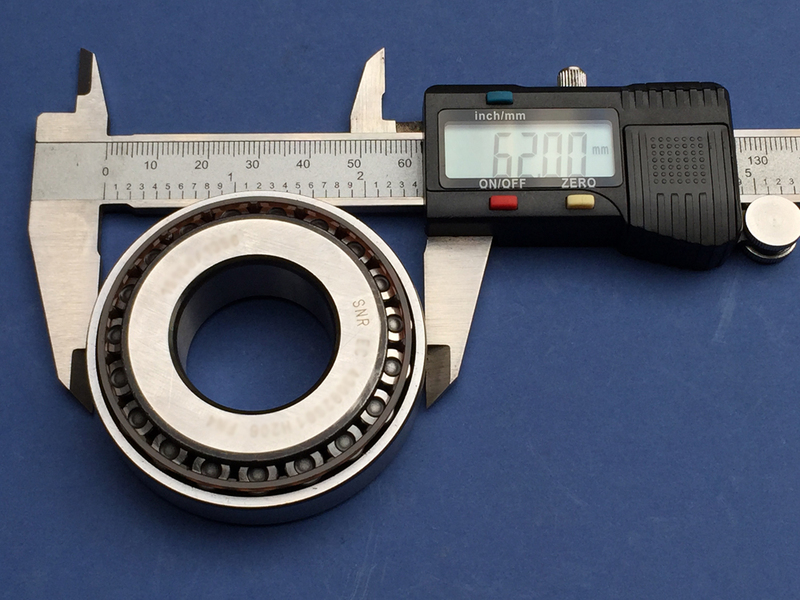 After all, the other bearings in the gearbox (if left unchanged) have still all covered the same mileage as any failed or failing bearing(s), so it is almost false economy to replace just one bearing and leave the others. 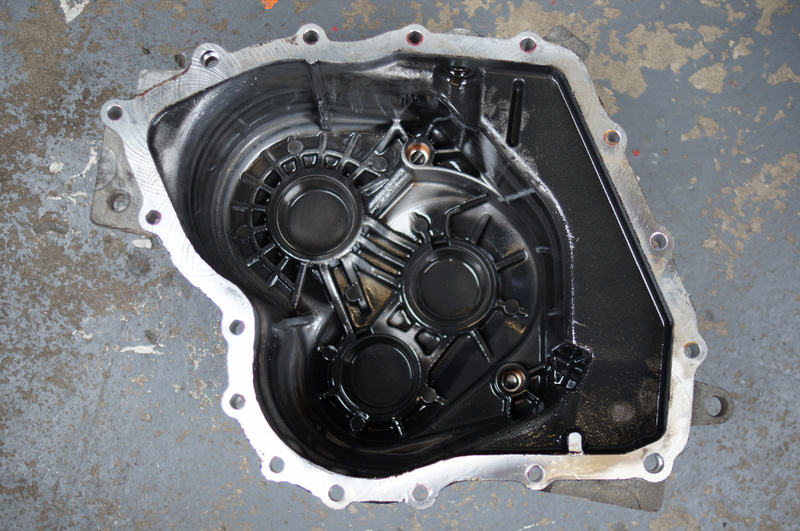 We can offer a full rebuild service on the M32 gearbox. 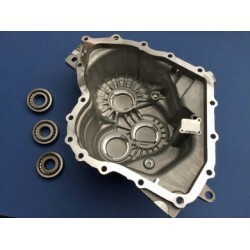 We will have the gearbox stripped, inspected, cleaned and have the internal gearbox bearings replaced and then the components are reassembled with new driveshaft oil seals. 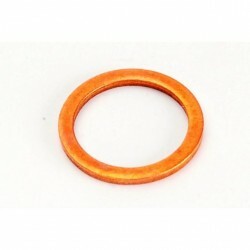 At the same time if any additional damaged or worn components are evident we can advise with regards to replacement. 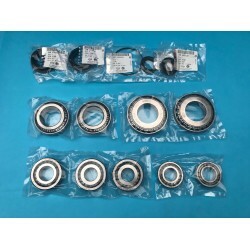 We use one of our own sourced bearing packs which includes bearings manufactured by SNR, Timken and GBC bearings. 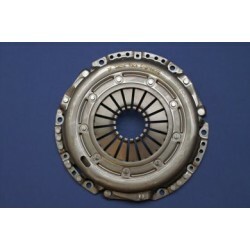 All are leading bearing manufacturers and suppliers to the Automotive Industry, both as Original Equipment OE and to the automotive Aftermarket. 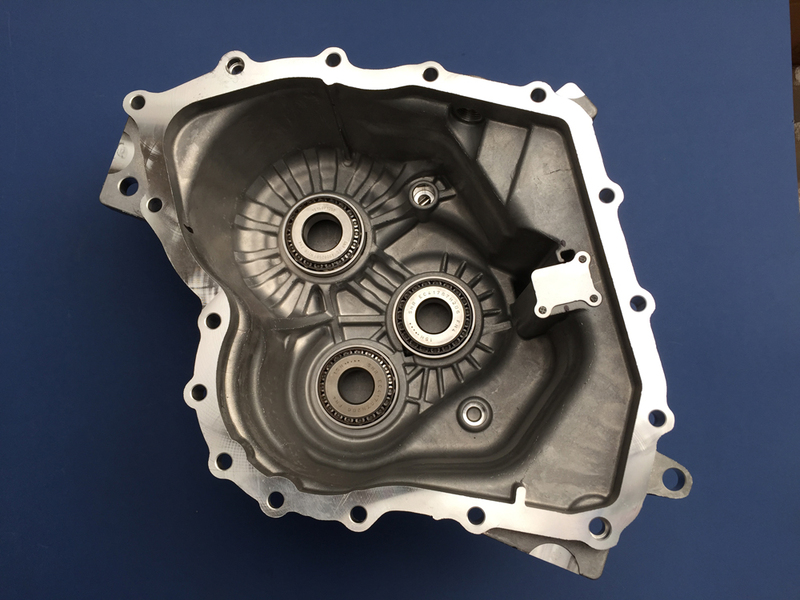 This service can be carried out by prior arrangement on any gearbox that is dropped off, or we can remove and refit the gearbox for you, and carry out the overhaul. 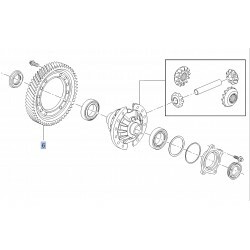 Additionally this is the ideal time for considering a replacement clutch, flywheel, slave cylinder and/or fitting a limited slip differential. M32 End Case Upgrade - Why? 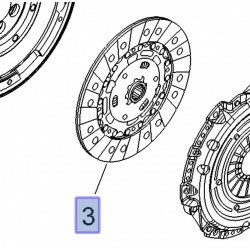 During the service life of the M32 gearbox, there has been a revision to the end case and end case bearings. 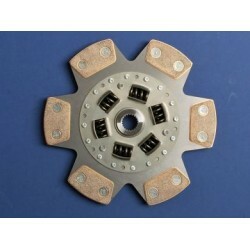 This later design of end case has been fitted to M32 gearboxes in Vauxhall/Opel applications from around 2012 onwards. 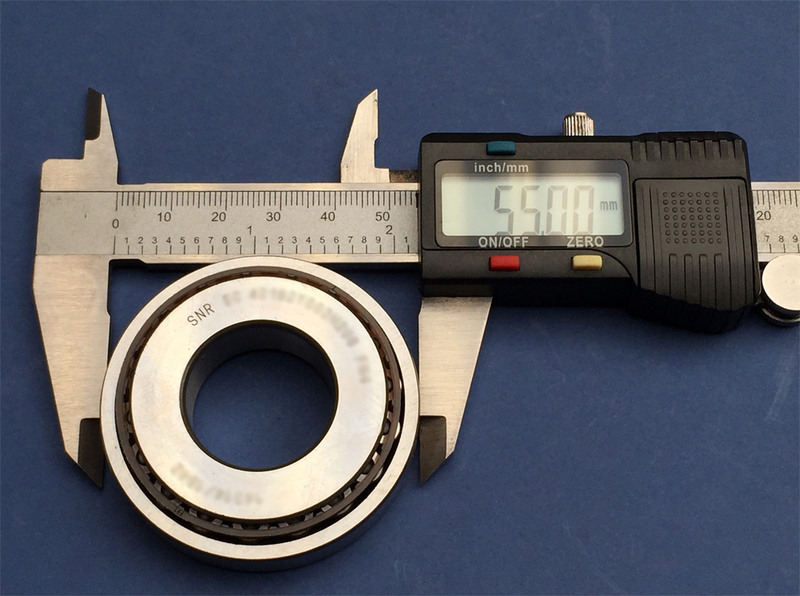 With bearings under extreme load perhaps running at the upper end of their operating window, a new end case design has been introduced. 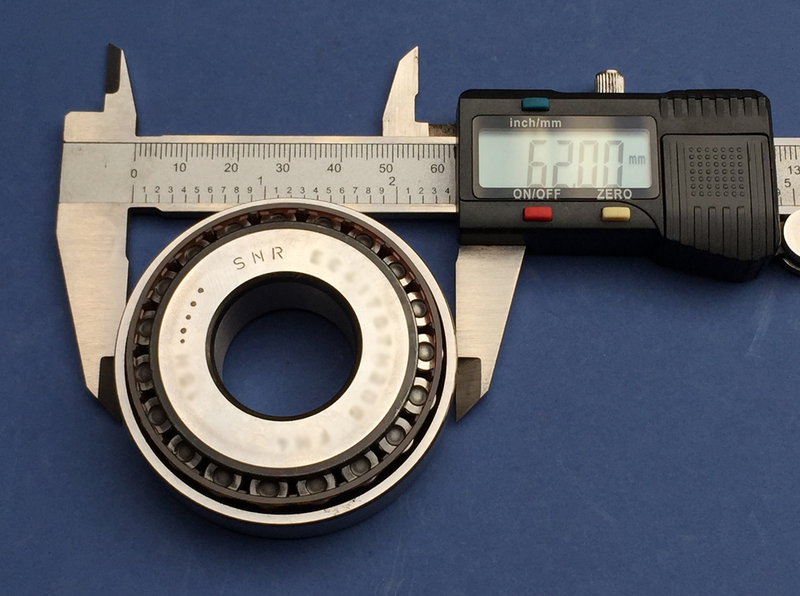 The new end case features larger bearings which have an O/D of 62mm compared to the original end case beaings which are 55mm O/D. 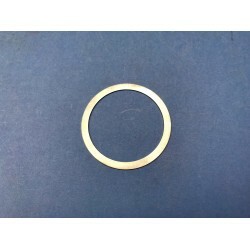 A larger bearing will be capable of dealing with a greater load. 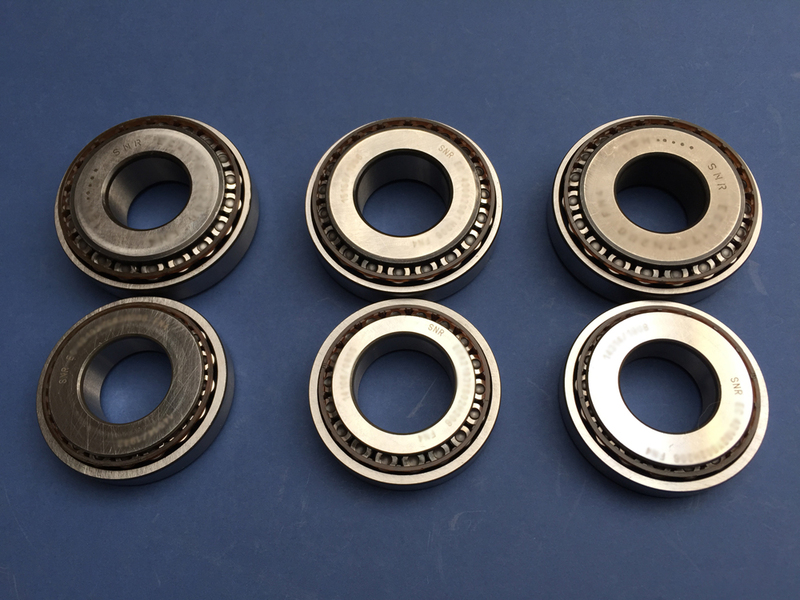 Additionally there are extra oil galleries in the end case to provide additional bearing lubrication to the end case bearings. 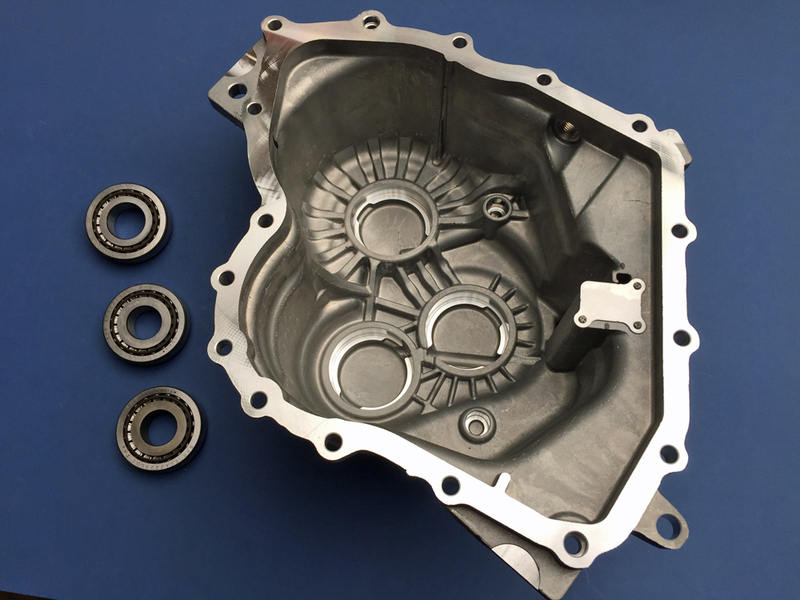 As an option when having gearbox bearings replaced during an overhaul of an M32 gearbox with the early end case, we can supply a brand new genuine GM/Vauxhall/Opel revised end case with larger end case bearings as shown in the pictures above and in more detail below. 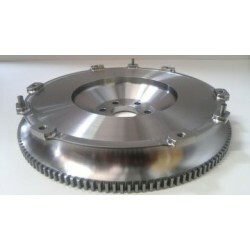 This endcase upgrade can be carried out to any M32 gearbox fitted with an early endcase. How to tell if you have the early or late endcase. Late Endcase: This can be identified by the additional oil galleries which are visible externally in the end case (arrowed in red in the picture to the right) and there is no level check plug at the front of the end case. 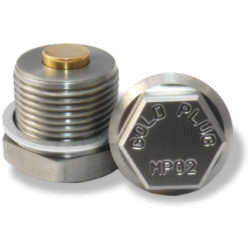 Early Endcase: This can be identified by the lack of additional oil galleries which are visible externally in the end case and also by the level check plug at the front of the end case. Check the picture top right above. 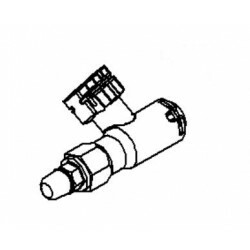 As a simple check: An M32 gearbox with an early endcase has a level check plug. 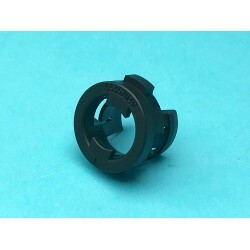 The late endcase has no level check plug. 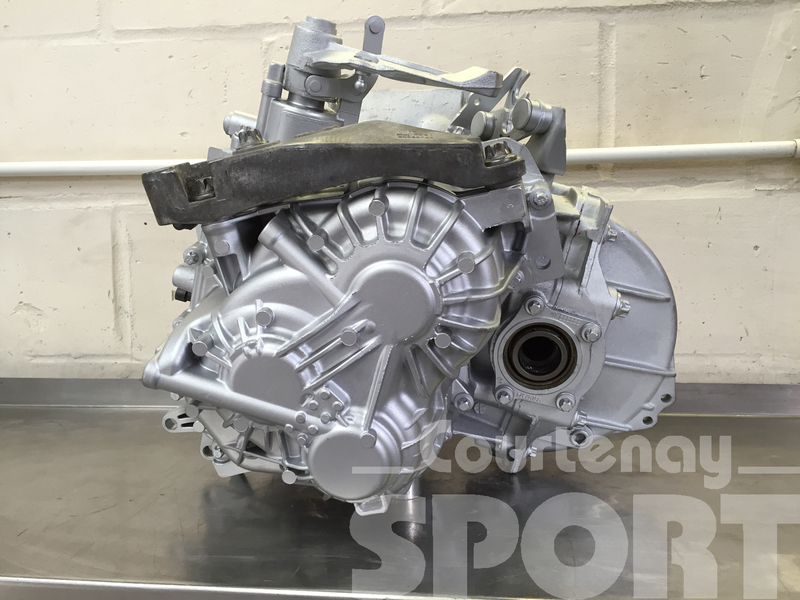 We are also able to carry out rebuild/overhaul work on the M20 gearbox and F23 gearbox as used on the Astra G/Zafira A Turbo models although please be aware that parts are becoming harder to source for F23. 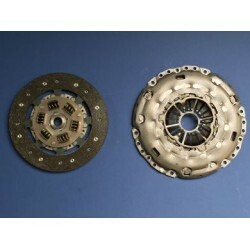 F40 gearboxes have very limited parts availability. 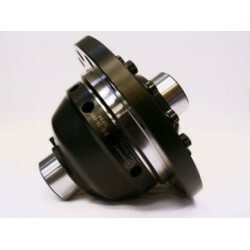 As with the M32 gearboxes, this is the ideal time for considering a replacement clutch, flywheel, slave cylinder and/or fitting a limited slip differential. 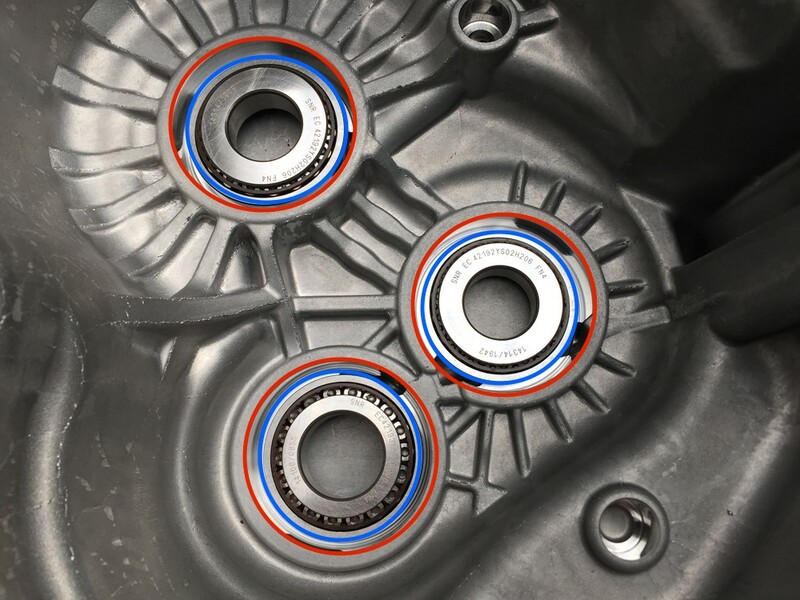 Our bearing kits use high quality bearings from SNR, Timken and GBC bearings who supply to Automotive manufactures and to the automotive aftermarket. M32 Gearbox Overhaul and bearing replacement service. 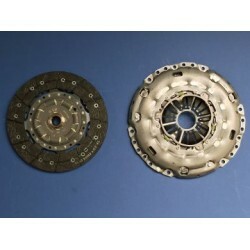 This includes strip down, clean and inspect, then replace bearings and driveshaft oil seals and rebuild the gearbox. 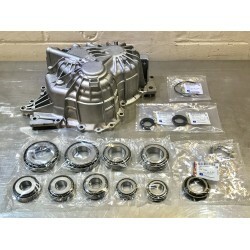 Price from £384 plus bearing kit and any additional required parts. 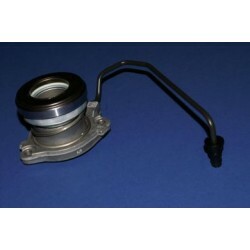 In most cases it is a straightforward bearing replacement job with existing components being serviceable. Price includes fitting cost of LSD if required. 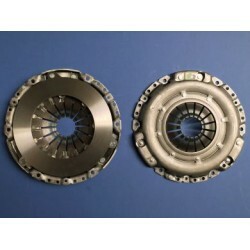 Choice of either Quaife or Wavetrac LSDs available at additional cost. 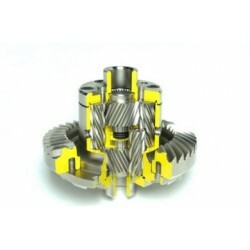 Arrange with us in advance to have the work done, and either ship your gearbox to us or drop it off and we will carry out the overhaul for you. 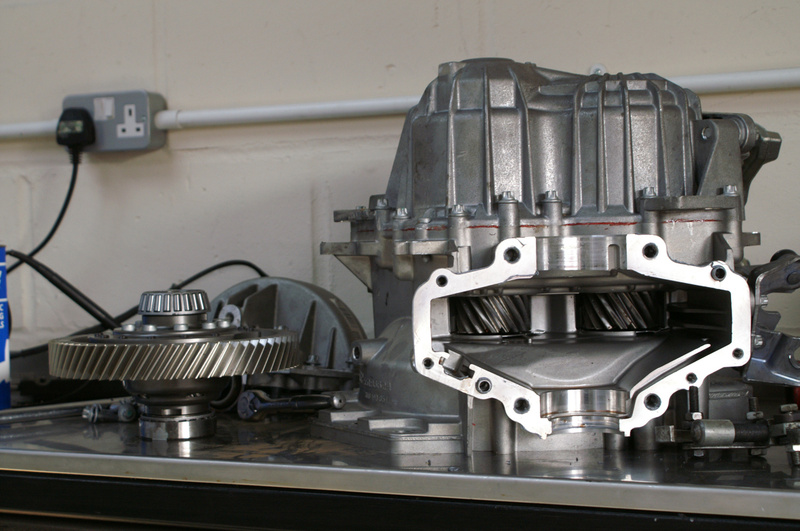 We can carry out a one stop shop service as well, where we will remove and refit your gearbox as well as having it overhauled. 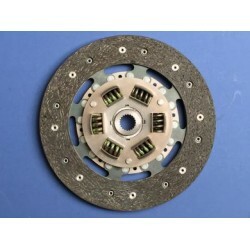 Price includes fitting cost of replacement flywheel and clutch if required. 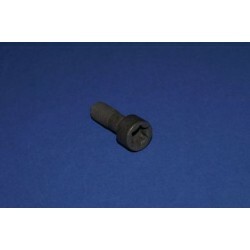 Parts available at additional cost. 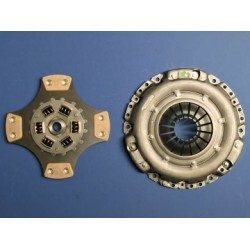 Uprated 240mm Ceramic Clutch and Single Mass Flywheel Package for all 2.0 Turbo Z20LEx engines with ..
Genuine LUK 4 Piece Clutch and Dual Mass Flywheel Kit for Z20LEH Engine with M32 transmission.Direct..
Genuine Original Equipment Vauxhall/Opel Clutch Assembly and OEM Dual Mass Flywheel Kit including Ge..
For Astra H VXR Z20LEH/M32.Original Equipment (OE) Standard Opel Clutch for Astra H VXR - Z20LEH eng..
For Astra H/Zafira B VXR Z20LEH with M32 gearbox. 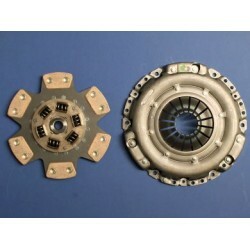 Heavy Duty Courtenay Sport Racing (CSR) clutc..
For Astra H/Zafira B VXR Z20LEH engine/M32 gearbox. 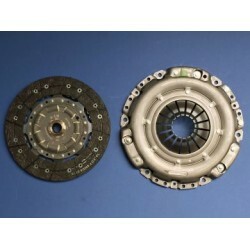 Uprated Clutch for Astra H/Zafira B VXR - Z..
For Astra H/Zafira B VXR Z20LEH/M32. 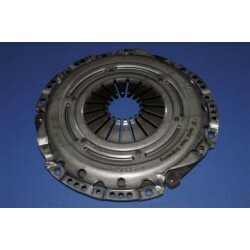 Uprated Clutch for Astra H/Zafira B VXR - Z20LEH engine wi..
For Astra H/Zafira B VXR Z20LEH engine/M32 gearbox.Uprated Clutch kit for Astra H/Zafira B VXR - Z20..
For Astra H/Zafira B VXR Z20LEH engine/M32 gearbox.Uprated Clutch for Astra H/Zafira B VXR - Z20LEH ..
For Astra H/Zafira B VXR Z20LEH engine/M32 gearbox using lightweight flywheel. 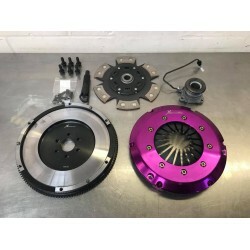 Clutch for Astra..
For Astra H/Zafira B VXR Z20LEH with M32 gearbox.240mm Uprated Courtenay Sport Racing (CSR) Organic ..
Genuine GM Vauxhall/Opel Flywheel Retaining BoltZ20LEH, Z20LEL and Z20LERM10 x 27 Torx Head6 Require..
Genuine LUK Clutch and Dual Mass Flywheel Kit for Z20LEH Engine with M32 transmission. 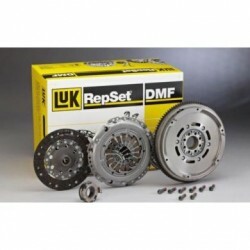 Direct R..
Genuine LUK Dual Mass Flywheel (DMF)Astra H VXR 2.0 Turbo Z20LEHZafira B VXR 2.0 Turbo Z20LEHC..
Genuine OE Vauxhall Opel Clutch and OEM Dual Mass Flywheel Kit for Z20LEH Engine with M32 transmissi..
Billet Steel Lightweight Flywheel and Uprated CSR Clutch Assembly Package - 240mm.Billet Steel Light..
Our lightweight flywheelis precision CNC machined from billet steel, which due to its natural streng..
Genuine OE Vauxhall Opel 215mm Clutch Disc for Z16LEx / A16LEx (NOT Corsa D Nurburgring A16LES / Ins..
Fast Road Clutch and Dual Mass Flywheel Kit for Z16LEx and A16LEx (NOT A16LES) Corsa D Engine with M..
Genuine OE Vauxhall/Opel 4 Piece Clutch and OE Dual Mass Flywheel Kit for Z16LEx Engine with M32 tra..
Genuine OE Vauxhall/Opel 4 Piece Clutch and OE Dual Mass Flywheel Kit for A16LES Corsa D Engine with..
For Corsa D VXR A16LES/M32 Nurburgring Models.Genuine Vauxhall/Opel Original Equipment (OE) Clutch f..
For Corsa D VXR Z16LER/M32, Corsa SRi Z16LEL/M32Original Equipment (OE) Clutch for Corsa D VXR Z16LE..
Genuine Vauxhall/Opel Clutch Cover to Flywheel Bolt for Z16LEx A16LEx B16LEx 1.6 Turbo engines. 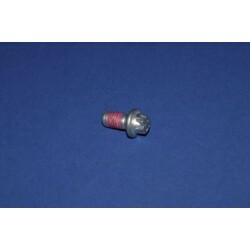 Supp..
For 1.6 Turbo engines Z16LEx A16LEx (NOT A16LES) B16LER with M32 gearbox.Corsa D inc VXR (Not for us..
For Corsa D VXR Z16LER/A16LER with M32, Corsa D SRi Turbo Z16LEL/A16LEL with M32, Meriva VXR Z16LET/..
For Corsa VXR Z16LER/M32, Corsa D SRi Turbo Z16LEL/M32, Meriva VXR Z16LET/M32 to fit OE Dual Mass Fl..
For Corsa D VXR Z16LER/A16LER/B16LER/A16LES/M32, Corsa D Z16LEL/A16LEL/M32, Meriva VXR Z16LET/M32, A..
For Corsa D VXR Z16LER/A16LER/B16LER/A16LES/M32, Corsa D Z16LEL/A16LEL/M32, Meriva VXR Z16LET/M32,&n..
Flywheel Retaining bolts M9x23 for Z16LEx A16LEx B16LEx Engines.Six Required Per Car..
Genuine Vauxhall/Opel Dual Mass Flywheel, with Genuine Clutch Cover and Disc. 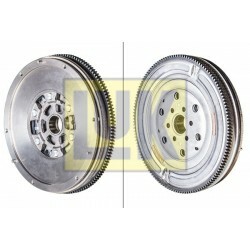 For Corsa D Nurburg..
Genuine Factory GM Vauxhall/Opel Dual Mass Flywheel (DMF) for Corsa D 1.6 Turbo. 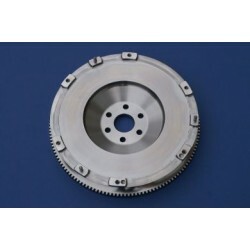 Ident Code: FC ..
Genuine Factory GM Vauxhall/Opel Dual Mass Flywheel (DMF) for Corsa D Nurburgring Ident Code: HC ..
Enlarged 240mm Lightweight Flywheel and Uprated Clutch Assembly for Corsa D VXR and Meriva VXR 1.6 T..
Enlarged 240mm Lightweight Flywheel and Uprated Clutch Assembly for Corsa VXR and Meriva VXR 1.6 Tur..
For Zafira B VXR Z20LEH/M32.Original Equipment (OE) Standard Opel Clutch for Zafira B VXR - Z20LEH e.. 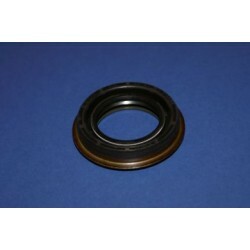 Differential Bearing Flange Seal for M32 Gearbox. 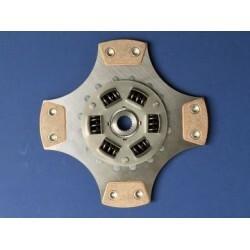 1 per gearbox. 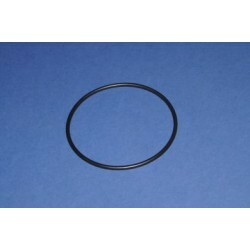 Suggestion is this seal i..